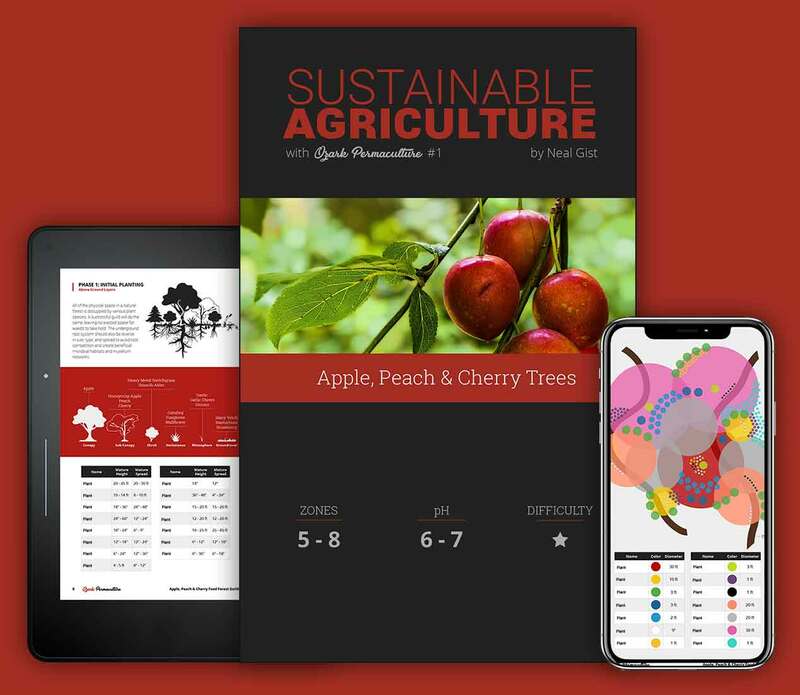 Learn how to grow apple, peach, and cherry trees the permaculture way using this comprehensive guide. Join our newsletter and we’ll alert you when the eBook is released! Thank you! Please check your email and confirm your subscription. If you cannot find it check your spam folder too!